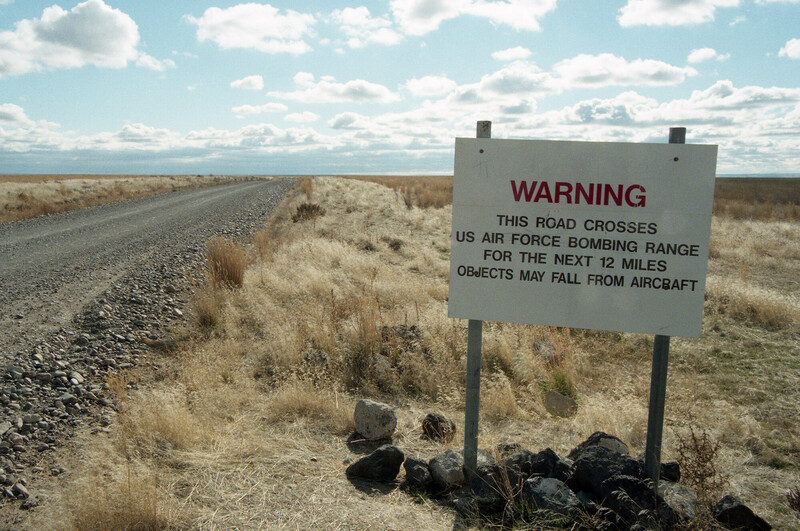 Saylor Creek is a 110,000-acre bombing and training range in southern Idaho. It is associated with Mountain Home Air Force Base, located 25 miles north of the range, but is used by aircrews from other bases as well. The range is primarily used by flying forces training for air to ground warfare, and is covered with simulated hostile radar facilities, most of which are moveable electronic "threats," like those used on the Nellis Range in Nevada and elsewhere. Simulated surface to air missile batteries, employing "Smokey SAM" simulated rockets, are in use on the range. Visual targets, electronic warfare training, and live bombing are also components of the range's function. The Air Force has made numerous attempts to expand the range, efforts normally defeated by opposition from environmental groups and locals.